From the house of "King Gang Music" comes the long awaited single of all time titled "Wahala". From the two brothers working together as one like twins "Psquare", "Mario Flames and Flexing Diamond" starts fresh with this banger titled Wahala (Featuring Banny J), produced by Beatbymz. The song "Wahala" is a dope tune and it's 100% Afro and I believe you will surely like this one as your favorite among all. 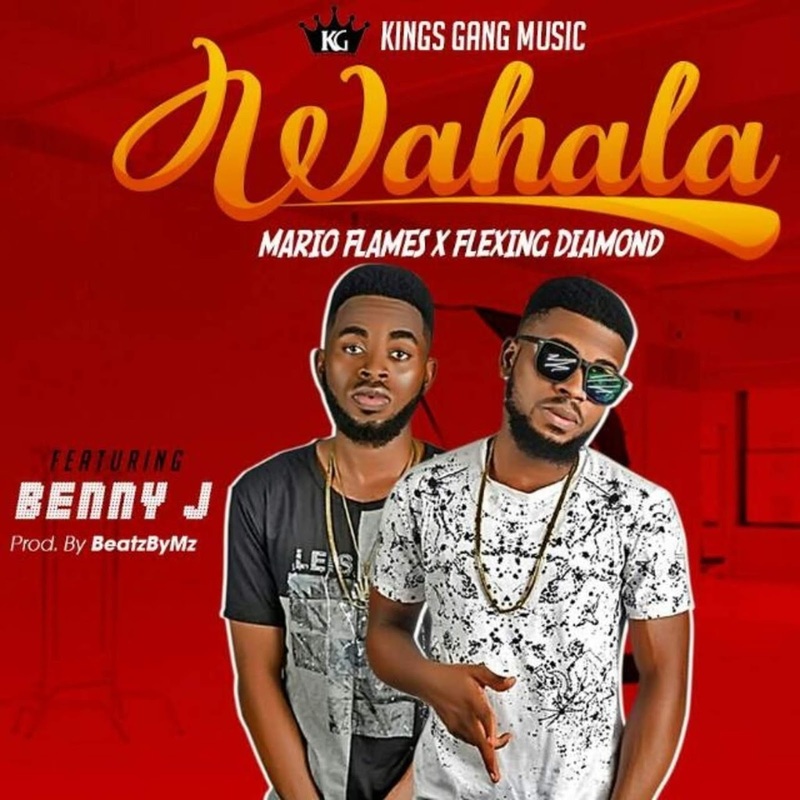 With this single "Wahala" by Mario flames and Flexing diamond, it's clear that this guys are 100 percent ready to take over the industry. 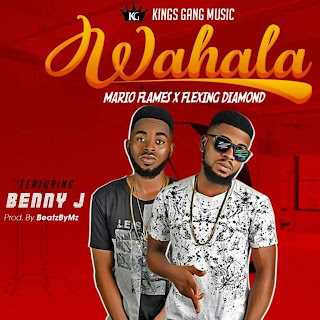 Download Wahala by Mario flames x Flexing diamond (Prod by Beatbymz).